Subject: Guidelines for approval of Operational Motels. 1. 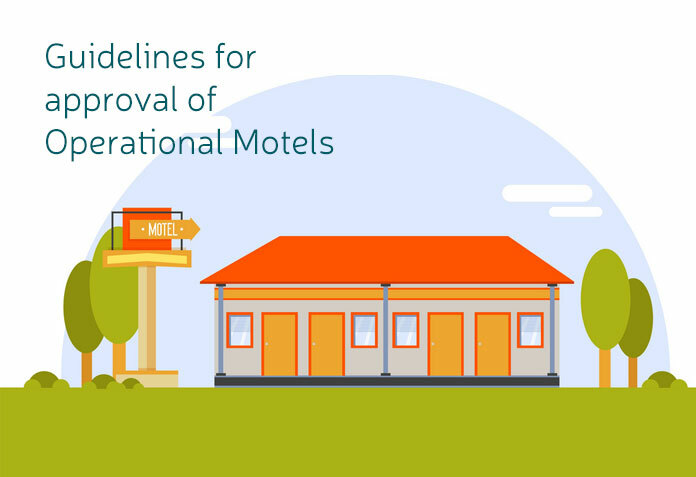 Enclosed please find a copy of the Guidelines for approval of Operational Motels. 3. 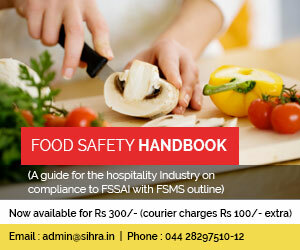 You are requested to kindly circulate these revised guidelines to all concerned.